Audi has begun developing a performance minded SUV coupé, to rival the BMW X6. Rumoured to be called Q6, the five-seat crossover may underpin the identical four-wheel drive platform as the Porsche Cayenne and Volkswagen Touareg, which utilises a 2,895mm, short-wheelbase using VAG's Colorado chassis, that also pins the Audi Q7. Global sales of the BMW X6 have exceeded initial targets, which would mean European models would sport a V6 petrol & hybrid, and a diesel, while the U.S would get an additional V8 petrol. A range-topping Q6 RS may also been in the works, getting power from a new turbocharged 4.0 litre V8 petrol. 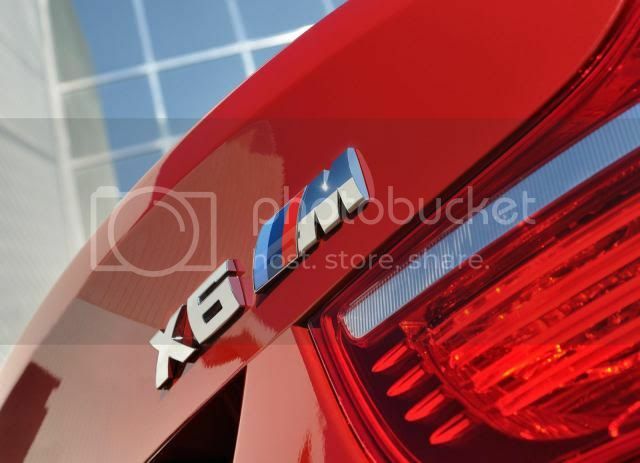 BMW has sold 110,622 X6's since launch in 2008, including 43,322 units last year, of which 3,082 were X6M's.